Few museums or exhibition halls can boast of a building next to Lake Balaton. But Révfülöp can. 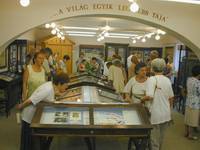 Its small museum can be found in the neighbourhood of the public library and 'Tóparti' Gallery on the shore of Lake Balaton. In the early 1950s under the leadership of Károly Nagy and later László Benke a nature conservation study circle was established in the local primary school. The children led by László Benke, who was the headmaster of the school between 1953 and 1974, collected a significant amount of historical, ethnographical and geological documents in the equipment store of the school. 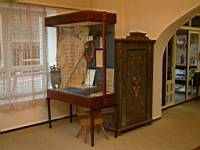 In the beginning of the following decade the collection in Révfülöp attracted the attention of the museologists of the region. Thanks to their encouragement the collection was enriched by objects and documents of József Egry, the painter, the Pauler family (Tivadar, Gyula and Ákos) and Ernő Pöltenberg, the martyr of the 1848/49 Hungarian War of Independence. 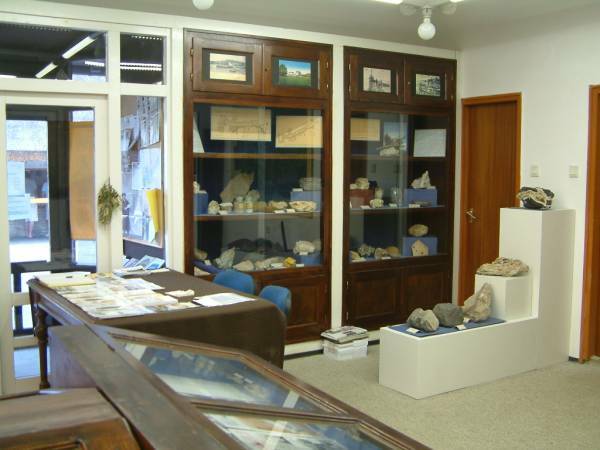 By that time the collection became so famous that in 1964 the meeting of the Hungarian Geological Association was held here, and in the following year a meeting was organised in Révfülöp for the historical associations of the region. 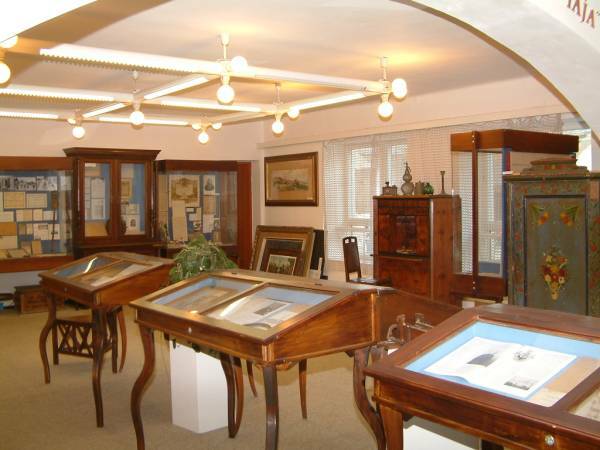 It is well-known that the establishment of the Local Historical Museum is due to László Benke who was named in the press as 'the millionaire of cultural treasures'. His obsession - in the positive sense of the word -, love of children, charity and patriotism was the essence of his work which was supported and helped by his enthusiastic students and colleagues. 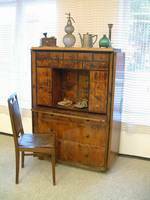 After his retirement in 1974 he took in his hands the collection and treatment of materials and the arrangement of the exhibition in the small, 25 square metres wooden house in a more active way. 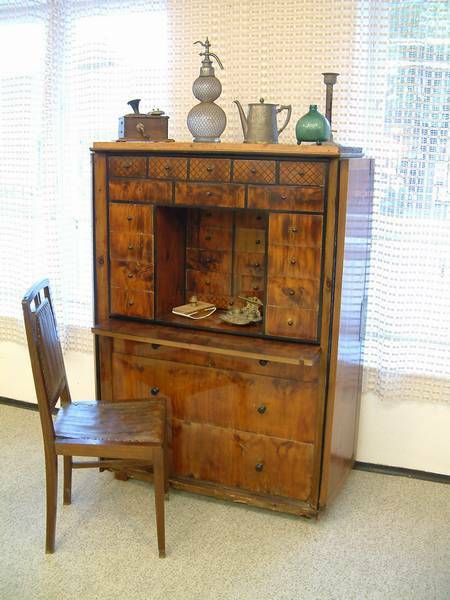 In July 1991 László Benke presented the local historical collection which was actually his private collection -, to the village of Révfülöp, and he moved to his children into the capital. 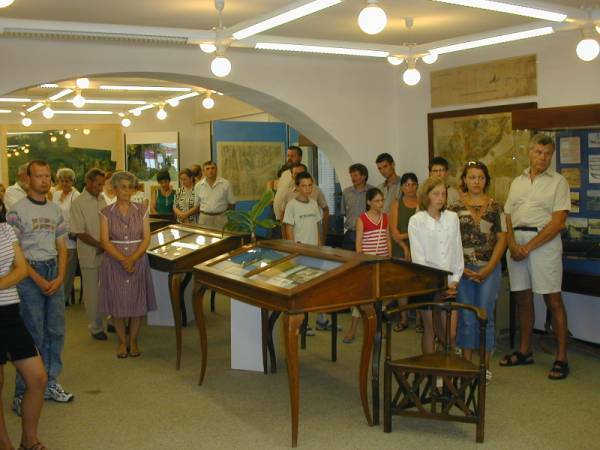 The maintenance and operation of the collection was ensured by the self-government of Révfülöp with the support of dr. István Mihovics mayor. 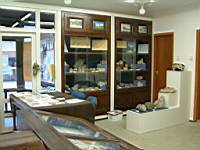 Tamás Miklós museologist made a proposal for the operation of the Local Historical Museum of Révfülöp, and from 1991 the stock-taking and arrangement of the collection started in a systematic way. 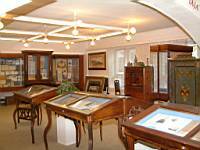 Due to this the museum institute of Révfülöp under the name of Local Historical Museum got operational permit (MK/b/81. sz.) from the Ministry in November 1992. 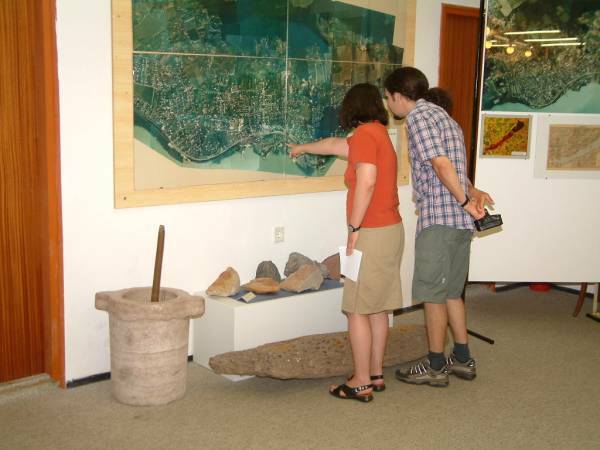 In 1995, after the new village hall had been built, the collection was moved to the community centre on the shore of Lake Balaton and on 29 July the permanent village and bath history exhibition was opened under the name of 'one of the most beautiful landscapes of the world'. 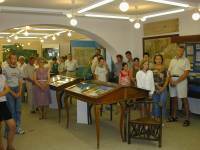 In June 2003 the exhibition was renovated and enriched on the 60th anniversary of the independence of the village.